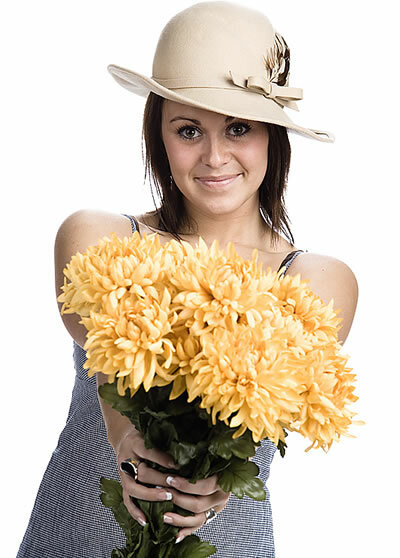 Send the most beautiful Flower Arrangements at Floristeria JM. Our Flowers are Top Quality Premium Colombian Flowers available for delivery in Bogota. 1. Choose your Flower Arrangement and then click on ADD TO CART. Click here if you're looking for Roses for Delivery in Bogota.